Sony's declining Television business is responsible for the massive loss, Sony also pinned the blame on US tax charges. 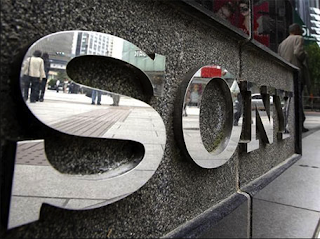 Though things are looking very grim for Sony, President Kazuo Hirai reassures stock holders that changes will be made, and that eventually Sony will begin gaining profit. Recently Sony has slashed over 6% of its workforce (10,000) in an effort to cut costs. Will the PS Vita help Sony? Let us know in the comments below!